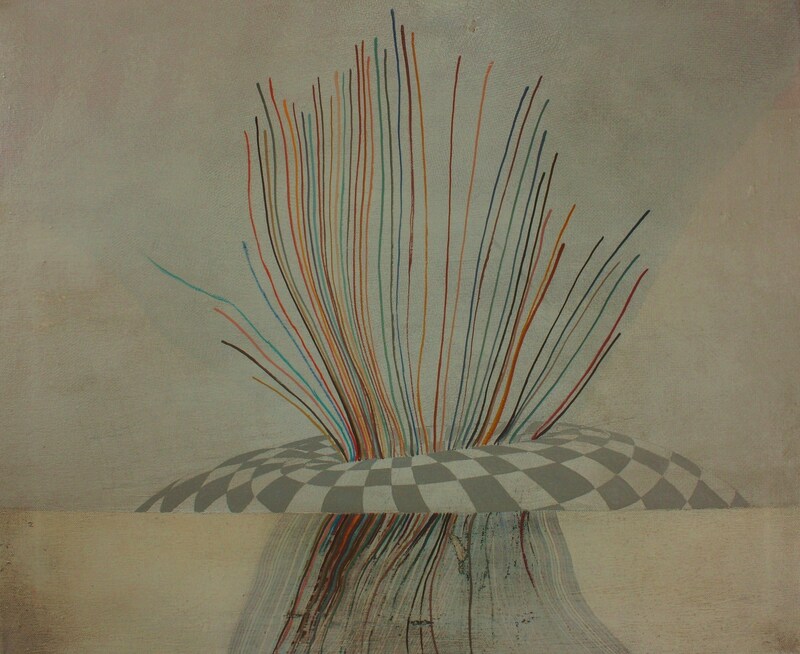 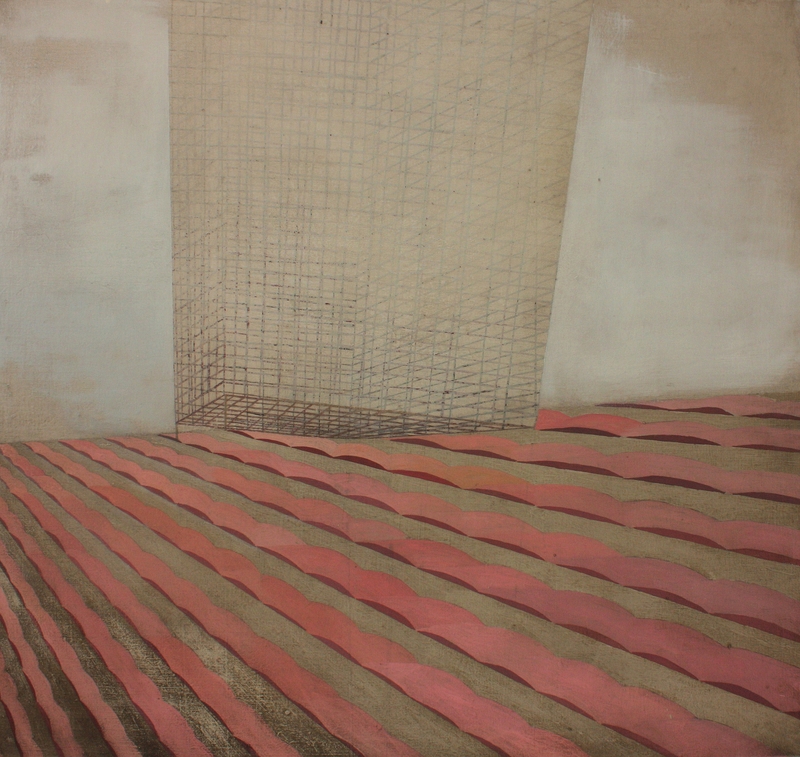 Lines of communication, oil on canvas, 50 x 60 cm, 2010. 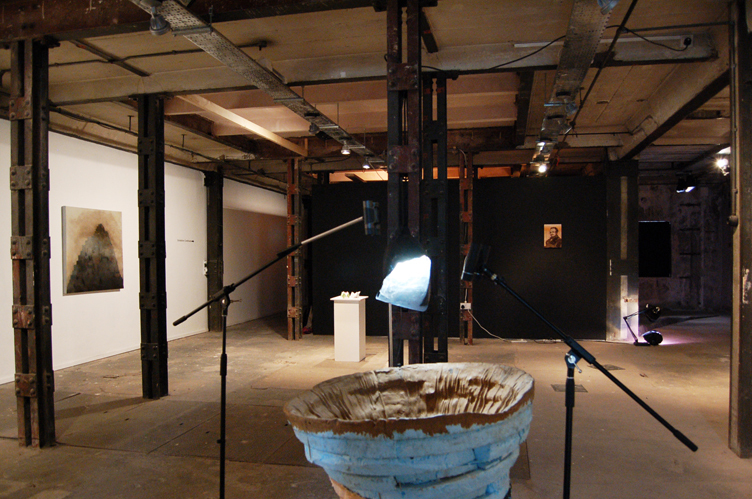 Installation view, Difference Engine, Manifestation II, Triskel Arts Centre and Black Mariah, Cork, 2010. 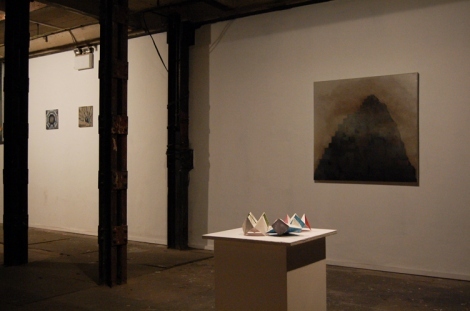 Installation view, Difference Engine, Manifestation II, Triskel Arts Centre and Black Mariah, Cork 2010. 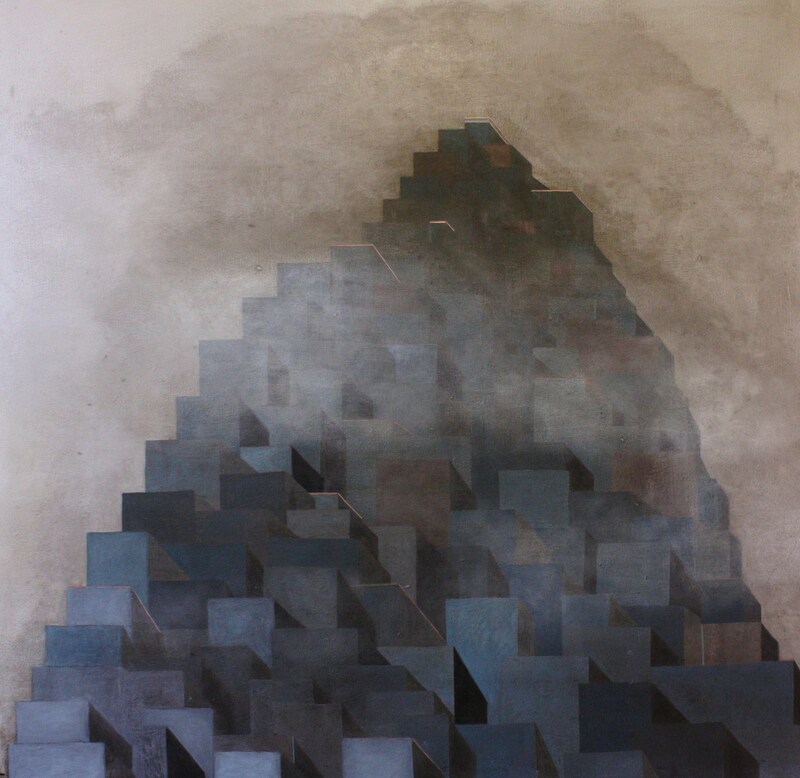 Urban mountain, 75 x 80 cm. 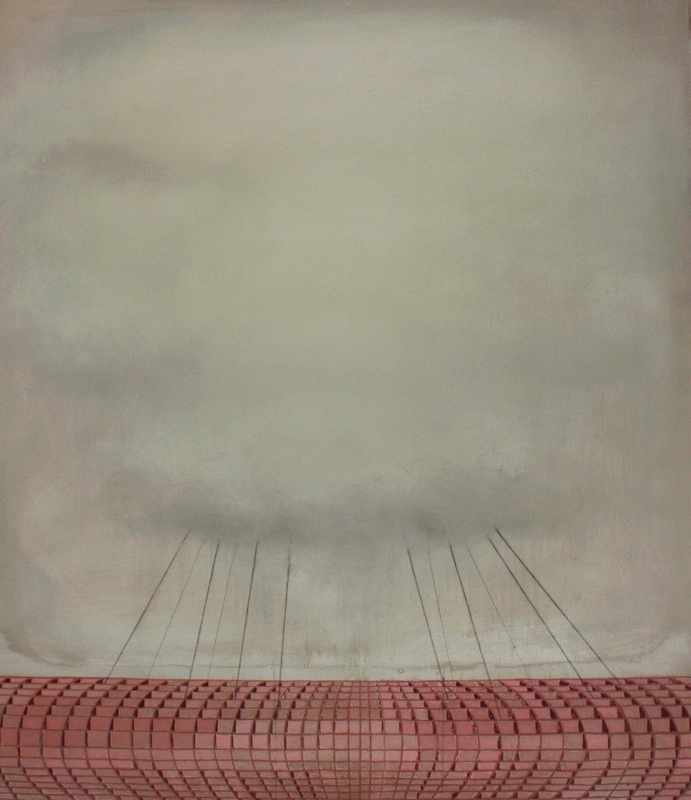 oil on canvas, 2010. 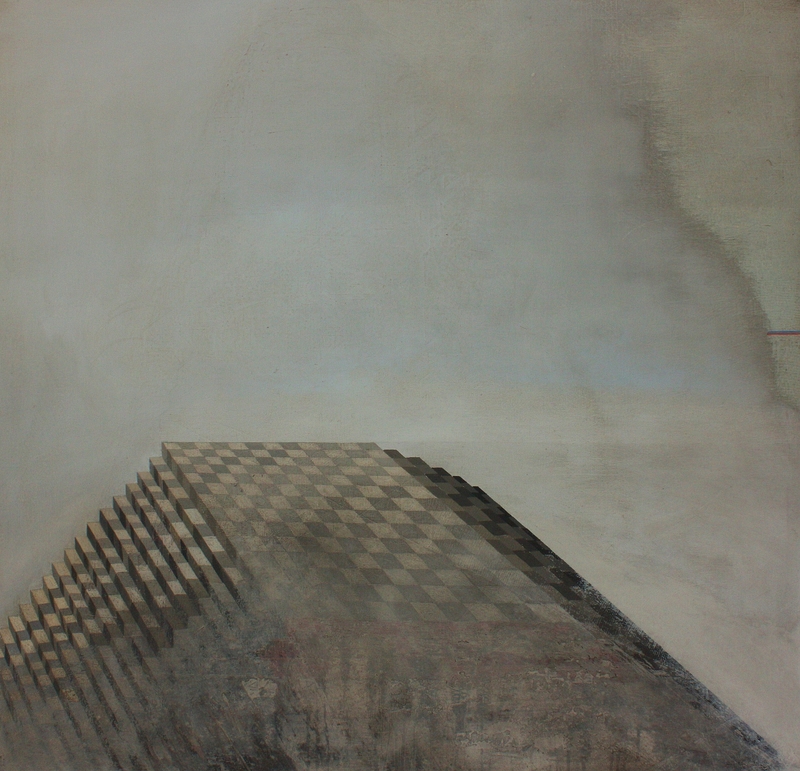 Anchored, oil and graphite on canvas, 60 x 70 cm, 2010. 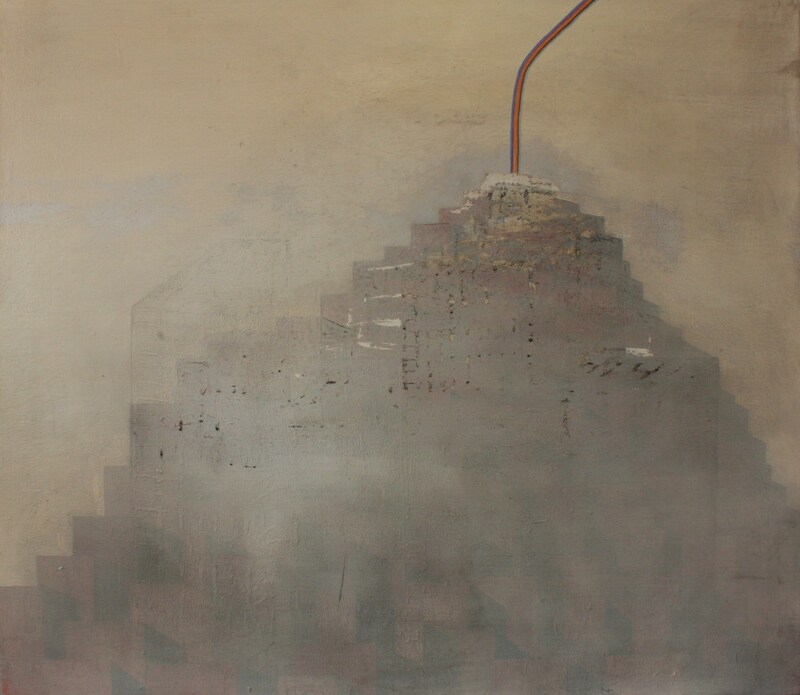 Devouring force, oil on canvas, 102 x 104 cm, 2010. 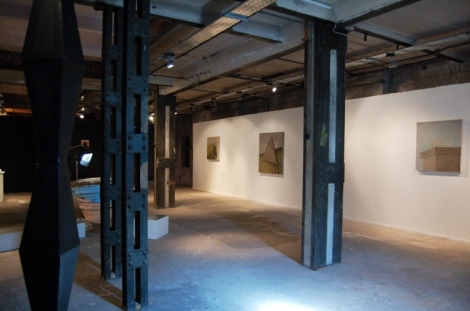 Urban Mountain, Triskel Arts Centre and Black Mariah, Cork 2010.